Getting from a sports car into panamera turbo, you still sit low, have crap load of buttons to push, good trunk (considering), and a beast hiding behind the sport + mode. o yeah, it wlso gives you lots of head space, leg space, in all 4 seats. Plus world class leather finish quality, and Porsche name behind it. So if youre thinking out of 911 and into panamera, I would say go for it. if you were set to keep 911, you would not be considering switch. PTT is helluva car to drive daily or on track. Imo, you wont be disappointed. one caution is if you get 18 way sport seats, they have tons of adjustability but will glue you to the car. Of youre wide it may be an impediment, so brst to sit on it before you buy. For max fun make sure it has pdcc, extra mods are extra fun. x2. PDCC is a must for these cars. That with a tune and downpipes and you'll have a blast. Both. Nothing will ever beat the nimble 911 which is fun when you want to be a hooligan. The Pannie is a nice office commuter which still allows for a kick. Not to mention the creature comforts as pointed out above. unless you get a turboS or a well-optioned GTS or turbo, most people are not getting PDCC or PTV. hard to label it as a 'must' when you consider how few cars actually have it. i too have had p-cars for a long time. 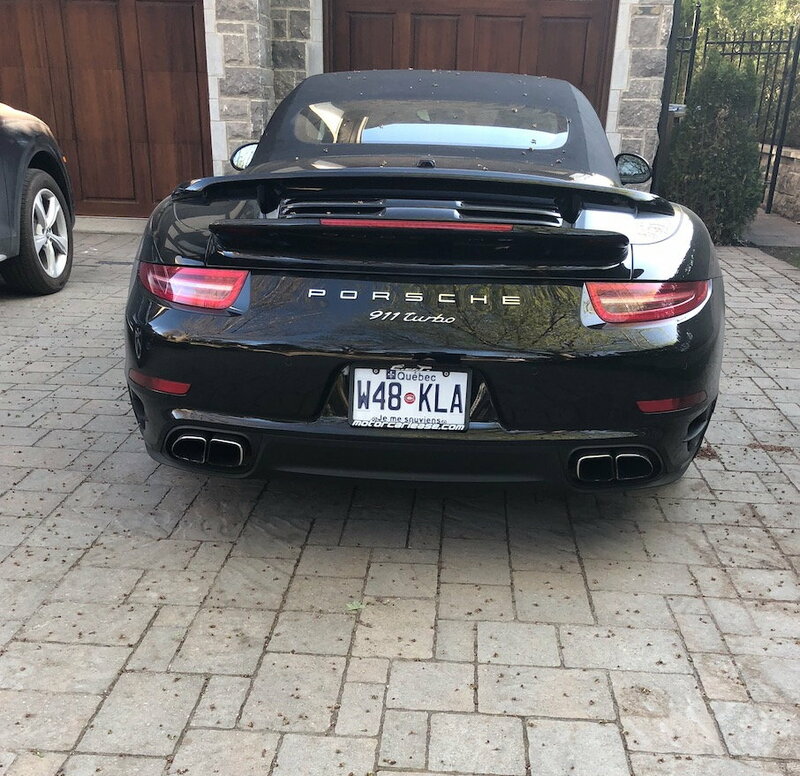 i am fortunate enough to have both, My choice in cars has changed since i acquired a 2017 panamera turbo. i almost never drive the 911. Except for those bright sunny days, when nothing beats the convertible. The new panameras are simply out of this world. So if you could put yourself in one, i would go for it. When people say must have, they mean awesome to have. Does not necessarily mean everyone has it. I have driven someone else's PTT without PDCC and compared to my PTT with PDCC, and difference is very big handling wise. IMO, if you decide you dont want it, thats great, because it is your decision. Your money and your property. I have a the new Panky Turbo and was looking into getting 991.2 Turbo S.. Which I planed on modding with a Tune, Exhaust, and Wheels. Does the tts scratch the weekend sports car itch for you? Kicking out the 911 - best cover?